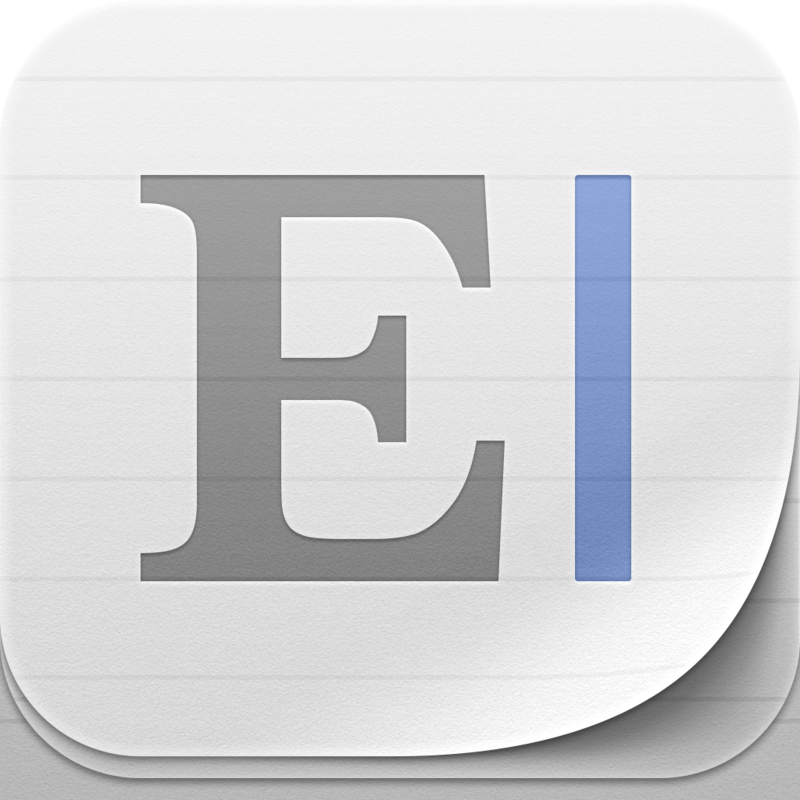 Developer Second Gear, well-known for its Markdown editor Elements, has just unveiled the icon for its upcoming iOS app. As we reported back in late May, the developer is taking an interesting path to promote the title. 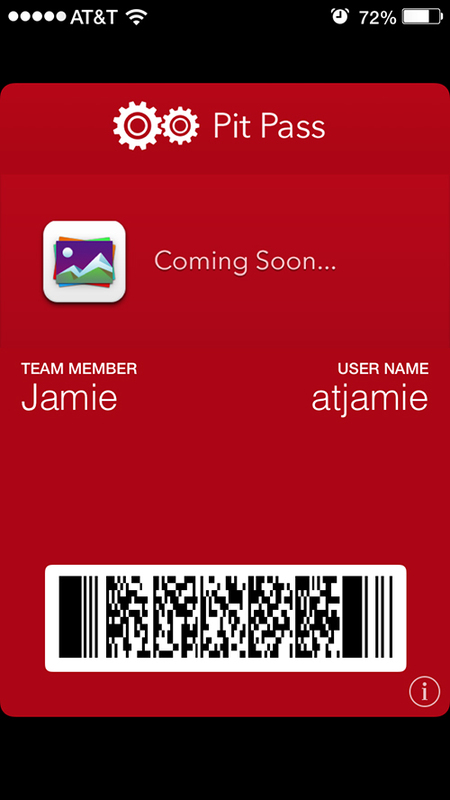 Instead of a website or social media account, Second Gear has created a dedicated Passbook pass to push updates to an iPhone or iPod touch. And as you can see, the first update arrived in the so-called PitPass today, as the app’s icon was unveiled. Apparently, it will be some type of photo app. If you’d like to add the PitPass to your iPhone or iPod touch, you can visit its site here with either an iOS device or an iCloud-connected computer. We’ll let you know of any further updates regarding the new app. I’m glad to see Second Gear use an interesting technique to help promote the title. 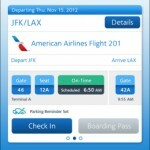 I’m hoping more developers will use Passbook to their advantage as well. 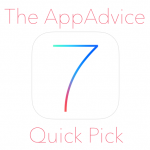 For other recent Passbook news, see: The AppAdvice iOS 7 Quick Pick: Auto App Downloads And Passbook Change Highlighted, American Airlines Updates Its iOS App With Passbook Improvements, and Passbook Continues To Grow In UK As Subway Updates Its SUBCARD App.